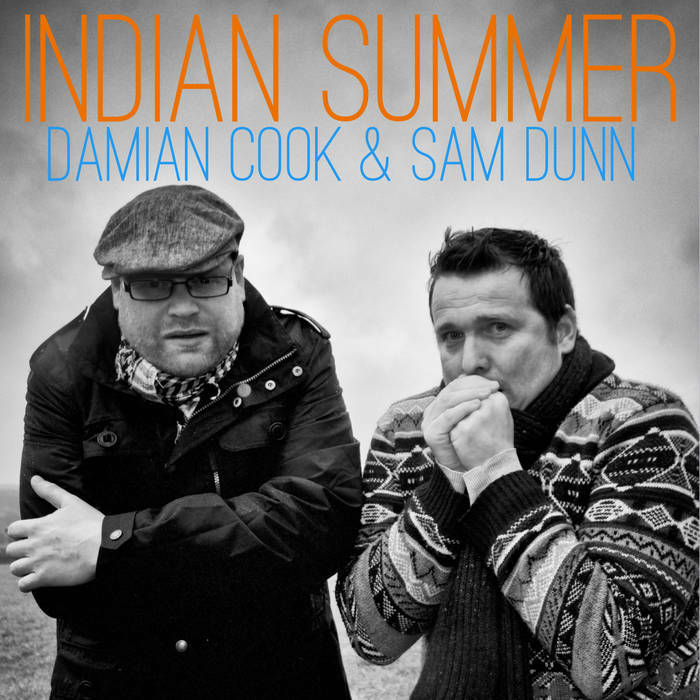 bebop spoken here: CD Review/Gig Preview: Damian Cook & Sam Dunn - Indian Summer. Taking the album first, a choice selection of standards displaying the talents of these two "Four beats to the bar and no cheating" - as Bill Basie once said when asked to describe Swing - artists. There is a distinct manouche feel to the tracks with Cook on clarinet whilst the more boisterous tenor numbers also have a Frenchness about them bringing to mind Guy Lafitte or Alix Combelle. Listen here and bag it for a mere £7! And if you like it - if! (silly question) for £2 less you can have the whole experience live at the Globe on Saturday August 22.